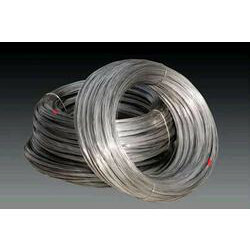 We are a reliable manufacturer and supplier of Stainless Steel Wire Rods. These are made up oh high quality material and are provided as per customized specifications. These are highly durable. Grades (AISI) Specialization in : AISI 410, 416, 420, 430, 430F, 431, 440A/B/C, 17-4ph. Looking for Stainless Steel Wire Rods ?